The Accordion Shop is a fifth generation family business that has been selling and repairing accordions for the best part of a century. 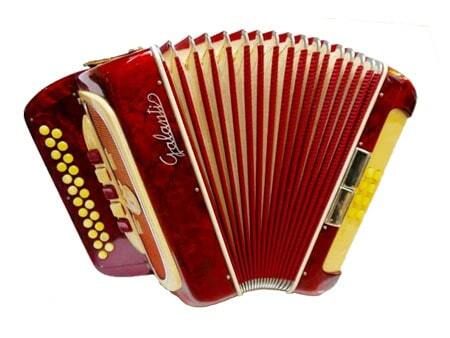 We always have a huge range of accordions and related instruments in stock to suit all players and musical styles with sizes ranging from 8 to 120 bass and in the full range of tunings. Prices start from less than £200, so there is something for even the smallest budget. 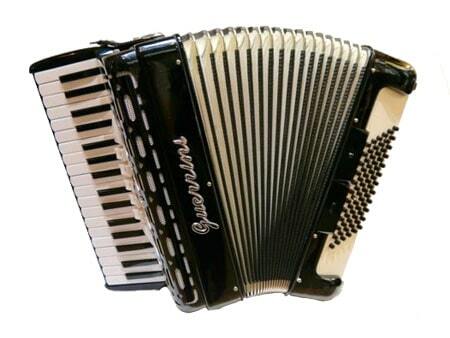 All our accordions come complete with straps and either a hard case or soft gig bag, as well as a guarantee of between one and five years. 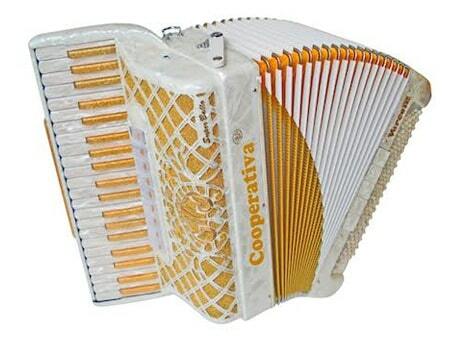 We stock a vast range of new and used instruments from many of the world’s top makers, and are proud to be an official dealer for new accordions from Cooperativa, Brandoni, Excelsior, Paolo Soprani, E Soprani, Bugari, Scandalli, Hohner, Weltmeister, Moreschi, Roland, Chanson and Pearl River. 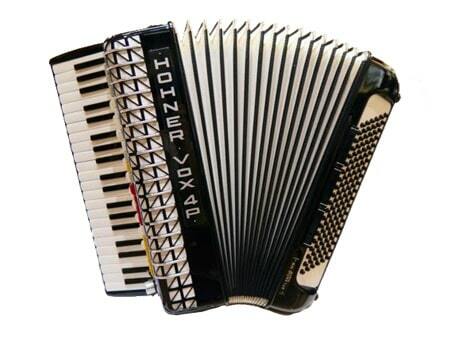 We always have a large selection of quality pre-owned accordions in stock as well, from these and many other manufacturers. 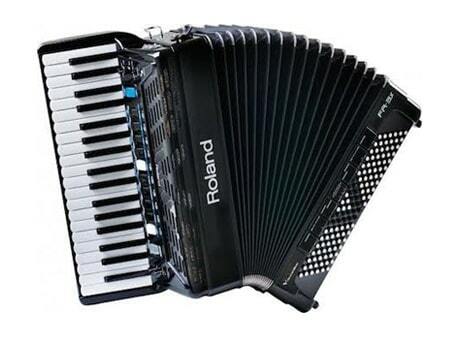 As well as traditional acoustic accordions, we can also supply the Roland V Accordion range of digital accordions, and many instruments in stock benefit from having a built in midi system and/or internal microphones. 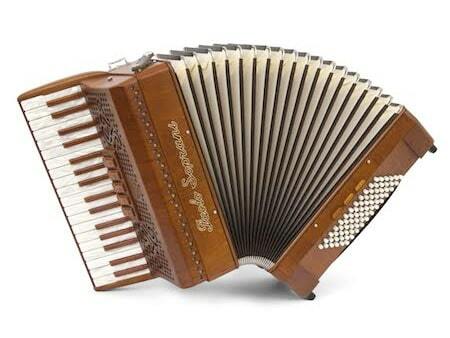 We can also fit midi and mics to any existing accordion – please contact us for a quote. We are pleased to be members of the Arts Council funded “Take It Away” scheme, which allows us to offer 0% finance on any amount up to £5,000 with a 10% deposit over either nine or eighteen months. We also accept payment by credit/debit card, bank transfer and cheque and offer various other interest bearing finance options. We are authorised and regulated by the Financial Conduct Authority and are members of the MIA (Music Industry Association) who recently accredited us as a “Trusted Music Store” so you know you can buy with confidence. We are open seven days a week including bank holidays, so why not visit us today to try our extensive range for yourself. Our friendly and knowledgeable staff look forward to welcoming you!